We are gearing up for the holidays here at Dainty Baby and we are sooo excited! It is going to be so much fun! We have so many wonderful products that will make great gifts. 1. 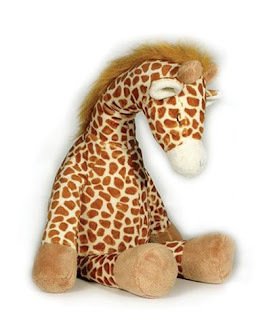 Cloud B Gentle Giraffe Noisemaker-This adorable giraffe will make any baby happy. Its gentle, soothing sounds help baby relax and calm down. Not only is it a great gift for baby, but Mom and Dad will thank you too! 2. 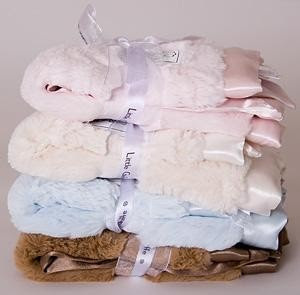 Aden and Anais Muslin Sleeping Bags-These are so great! 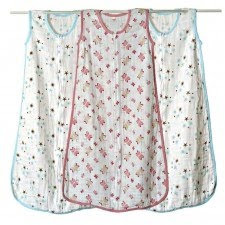 The muslin helps baby regulate temperature and it comes in multiple adorable prints. The parents will have peace of mind knowing that their baby is safe in their blanket-free crib. 4. 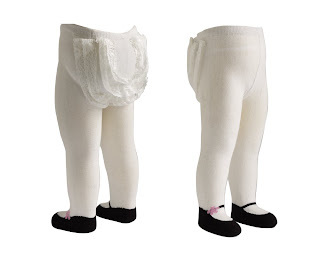 Jazzy Toes Baby Tights: Mary Janes- Your baby will look so adorable in these tights. Lace ruffles across the backside, and black mary janes on her feet. What can be cuter? Perfect for all your holiday parties! 5. Manhattan Toys Winkle- These colorful loops and lively rattle makes this one of the best teethers around. The bright colors, unique texture and engaging sound provide baby with a great sensory experience. We are so excited about all these products and plan to showcase more gift ideas for toddlers, moms and dads in upcoming posts. Stay tuned! These are perfect presents ideas for everyone who is thinking about what to gift! I love each item!